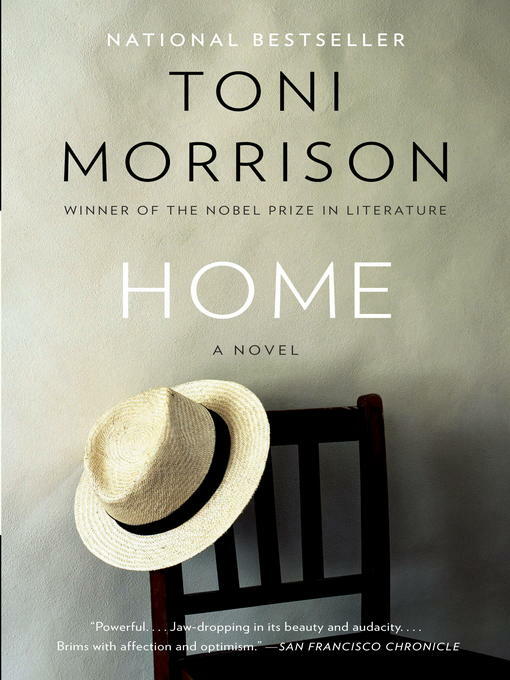 The latest novel from Nobel Prize winner Toni Morrison. An angry and self-loathing veteran of the Korean War, Frank Money finds himself back in racist America after enduring trauma on the front lines that left him with more than just physical scars. His home--and himself in it--may no longer be as he remembers it, but Frank is shocked out of his crippling apathy by the need to rescue his medically abused younger sister and take her back to the small Georgia town they come from, which he's hated all his life. As Frank revisits the memories from childhood and the war that leave him questioning his sense of self, he discovers a profound courage he thought he could never possess again. A deeply moving novel about an apparently defeated man finding his manhood--and his home.